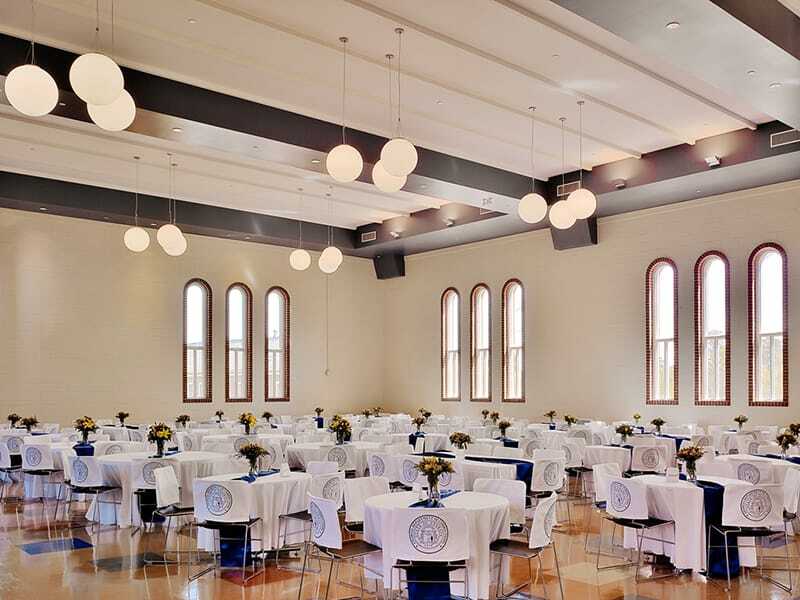 Gilbane Brings New Life to the Historic Tift College with the Addition of the Georgia Department of Corrections Headquarters. 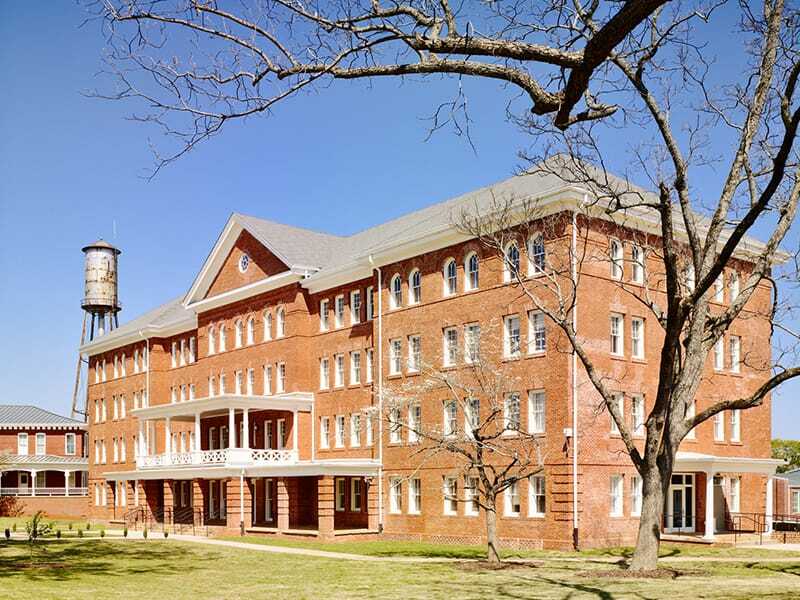 As Construction Manager at-Risk on the renovation of the historic Bessie Tift College campus in Forsyth, Georgia. Gilbane worked in concert with the owner and subcontracts to house the new Georgia Department of Corrections Headquarters. 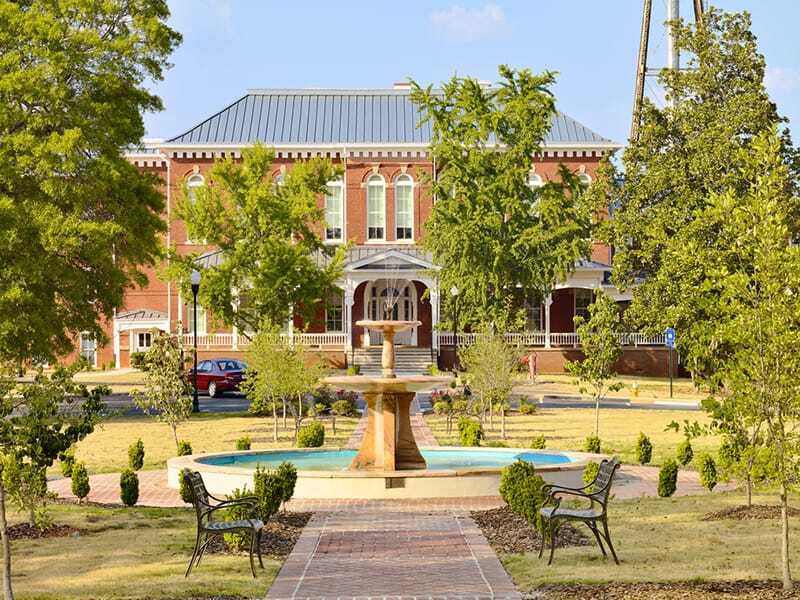 The three-year renovation of the former women’s college, which was founded in 1849, was a collaborative effort between Gilbane, the Georgia Department of Corrections (GDOC) and the Georgia State Financing and Investment Commission (GSFIC) with Lord, Aeck & Sargent, Inc. served as the Architect of Record. The 40-acre campus, which closed in 1987, includes 225,000 square feet of building space and included the development of an advanced training academy that will enable the Georgia Department of Corrections to centralize training activities at the new campus. 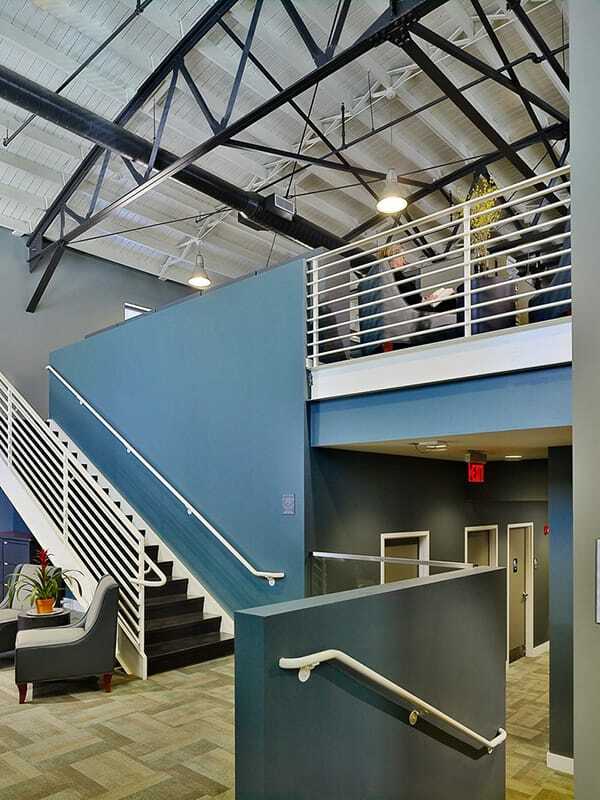 The project involved complex infrastructure improvements, code/life safety upgrades, abatement and interior/exterior renovations to 17 existing buildings requiring close coordination and phasing at all levels. Three of the existing buildings are included on the National Register of Historic Places and help to preserve the traditional architectural elements of the community that make this a unique and challenging project. The Department of Corrections is the fifth largest prison system in the United States and is responsible for supervising nearly 60,000 state prisoners and over 150,000 probationers. It is the largest law enforcement agency in the state with approximately 13,000 employees.